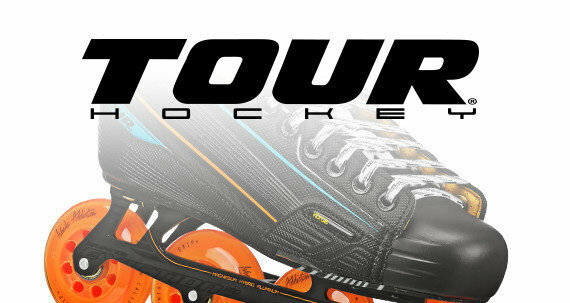 Perfect for growing kids who love to skate, the Trac Star offers performance and comfort with adjustable sizing to accommodate growing feet. 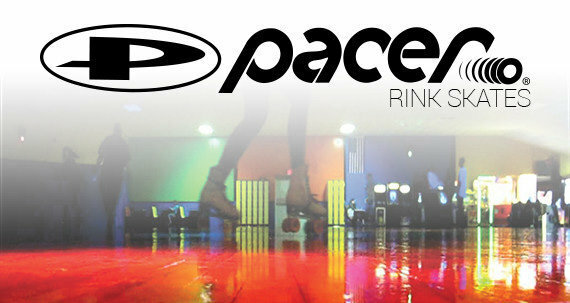 High quality components and lightweight technology make it easy and fun to roller skate indoors and outdoors. Hinged shell and padded, washable liner give support and comfort for any skill level. Easy fit buckles and no laces to tie make it easy for children to put on themselves. The chassis is lightweight and durable with real trucks for controlled turning. 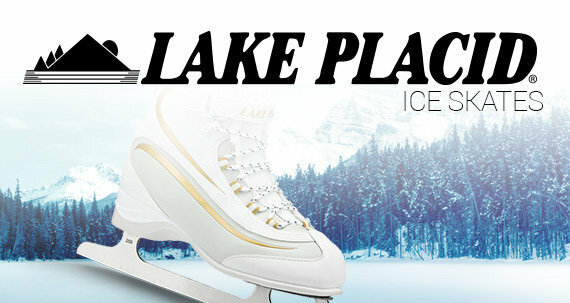 In fact, these quad skates for kids are built for maximum agility and support. You'll be amazed at how quickly your child will be zooming along sidewalks or around the skating rink. 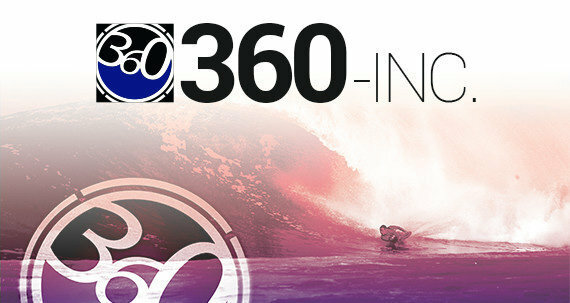 54mm Urethane wheels have just the right grip and bounce for both indoors and outdoors and are loaded with G-Force 608ZB carbon bearings. 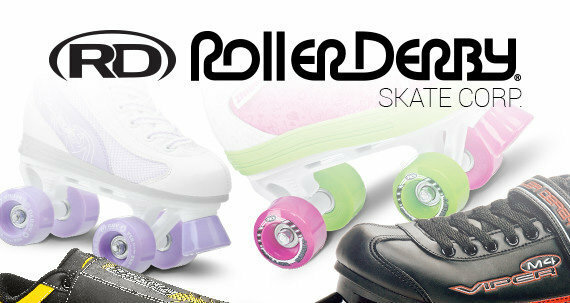 These adjustable roller skates for kids fit true to a child’s shoe size. 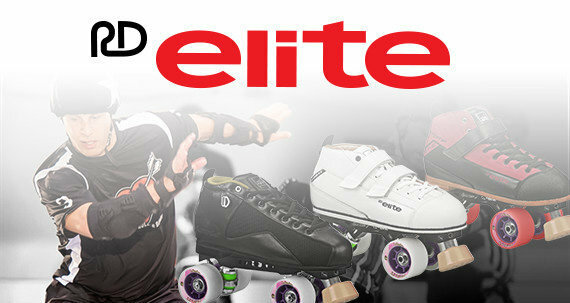 Discover the joy of skating with Roller Derby, America's Skate Company since 1936.